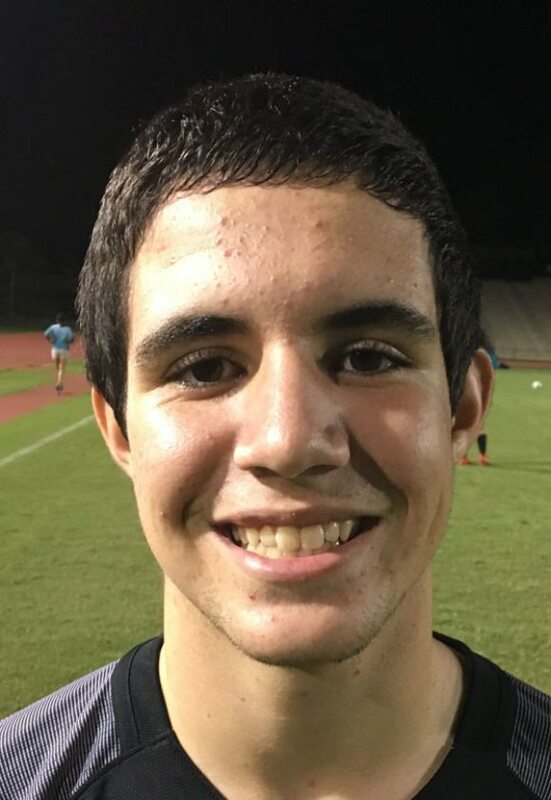 WAILUKU — Franco Melgar-Martich had never scored in a high school soccer match until his goal in the 29th minute of the Maui Interscholastic League opener on Wednesday night at War Memorial Stadium. Less than a minute later, he added another score to give King Kekaulike High School a four-goal lead on the way to a 7-0 win over Seabury Hall. Melgar-Martich was the only scorer with more than one goal for Na Alii, who fell in double overtime in the opening round of the state tournament last season to Pearl City. His first goal came on a through pass from Cade Taniguchi and the second came moments later on a throw-in from Dylan Gomes. 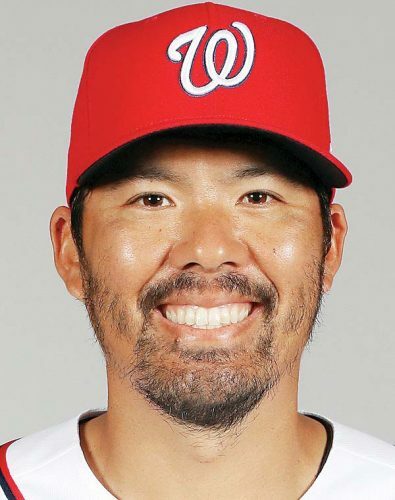 “He put it right there, that was beautiful, I don’t think I’ve ever seen a better pass than that — that was just absolutely stunning,” Melgar-Martich said of the pass from Taniguchi. He surprised himself by scoring again so quickly. With lightning quickness, the match turned from a hard-fought 2-0 contest to a blowout for Na Alii. King Kekaulike took its two-goal lead in the first two minutes — Jerycho Medeiros scored off an assist from Joey Musto in the first minute and then Medeiros assisted on a goal by Moziah Gonzalez-Loung. Finn Bediamol made it 5-0 in the first minute of the second half off an assist from Rhys Bridge, Zakariya Woolley pushed the lead to 6-0 on a penalty kick in the 48th minute and Taniguchi scored off an assist from Connor Prados in the 76th minute. 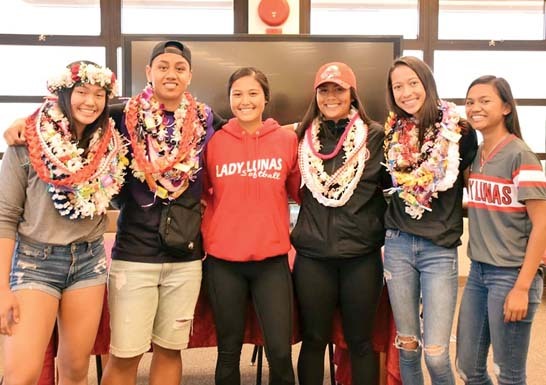 Seabury Hall had just 11 players available — seven players are off-island for family trips. 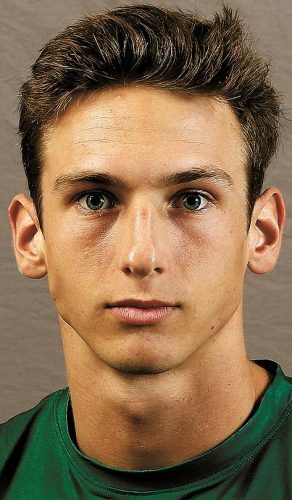 Perdido expects a tougher Seabury Hall team as the season develops — the Spartans have no seniors and just three juniors on their roster. Seabury Hall coach John Guarin said he was impressed by King Kekaulike. Baldwin vs. Lahainaluna at War Memorial Stadium, 5 p.m.
Kamehameha Maui at Seabury Hall, 2:30 p.m.
Baldwin vs. King Kekaulike at War Memorial Stadium, 5 p.m.